Let’s Talk Coffee® Rwanda will take place June 17-21, 2019. The setting will be the Serena Hotel in Kigali, Rwanda’s capital and largest city. 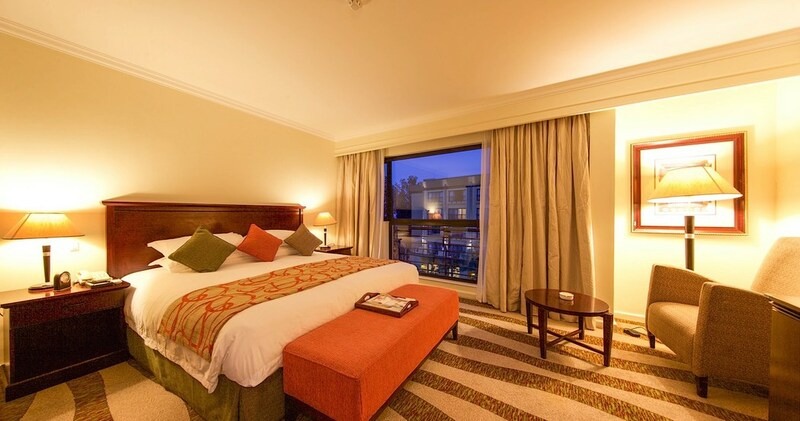 The Kigali Serena is a 5-star hotel located in the city center near the financial district and city hall. Apart from field trips to the coffeelands of Rwanda, all event activities will take place at the Kigali Serena. As a result, we recommend attendees book their lodging at the Kigali Serena—please see the lodging section below for more information. Attending the Fair Trade field trip: Depart from Kigali International Airport (KGL) June 21. 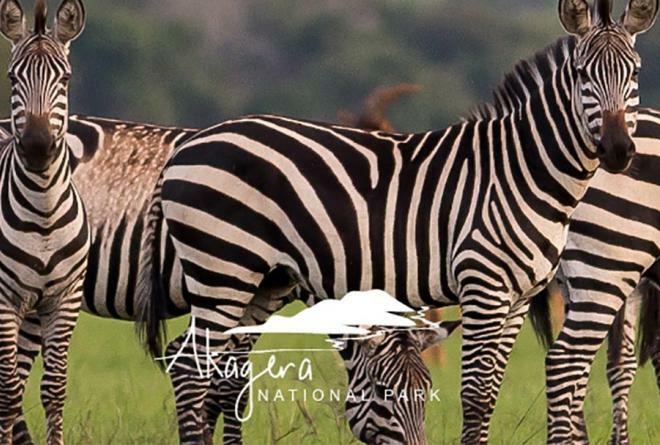 Attending the Nyampinga field trip: Depart from Kigali International Airport (KGL) June 21 at 5:00 pm or later. Not attending a field trip: Depart from Kigali International Airport (KGL) June 20. Learn more about the schedule for the event on the program page. Lodging is not included in the price of registration. We recommend staying at the Kigali Serena Hotel, where Let’s Talk Coffee® attendees receive a special rate. For Let’s Talk Coffee attendees, a single room with one bed is $180 USD per night. For a room with two beds, the price is $220 USD per night. Mayogi field trip: Check-out the day your flight departs from Rwanda. Fair Trade field trip: Check-out June 21. Nyampinga field trip: Check-out June 20. Not attending a field trip: Check-out June 20. If you are interested in an official city tour, GoKigali offers half-day and full Kigali city tours for $55 and $85 respectively. Electrical sockets in Rwanda are in the European shape and supply power at between 220 and 240 volts. We recommend bringing an adapter. Nationals of all countries can obtain a visa upon arrival without prior application. For most nationals, including United States citizens, the fee is $30 and can paid at the airport upon arrival or online prior to your departure. Click here to learn more. 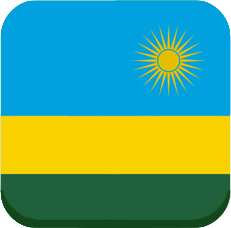 If you are traveling from a Yellow Fever endemic country, proof of vaccination will be required for entry to Rwanda. Click here for more information. The currency in Rwanda is the Rwandan franc. Conversion rates vary, but the U.S. dollar is about 1 to 900 Rwandan francs. Credit cards and US Dollars issued after 2006 are also widely accepted. 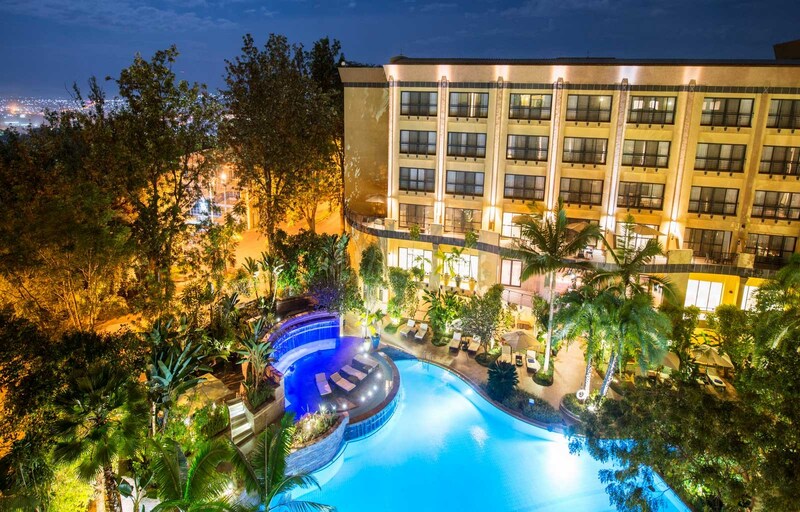 Attendees should expect warm temperatures—the highs in Kigali during June are around 82 degrees Fahrenheit. Kigali is on GMT+2 time, which is nine hours ahead of Pacific Daylight Time and six hours ahead of Eastern Daylight Time.